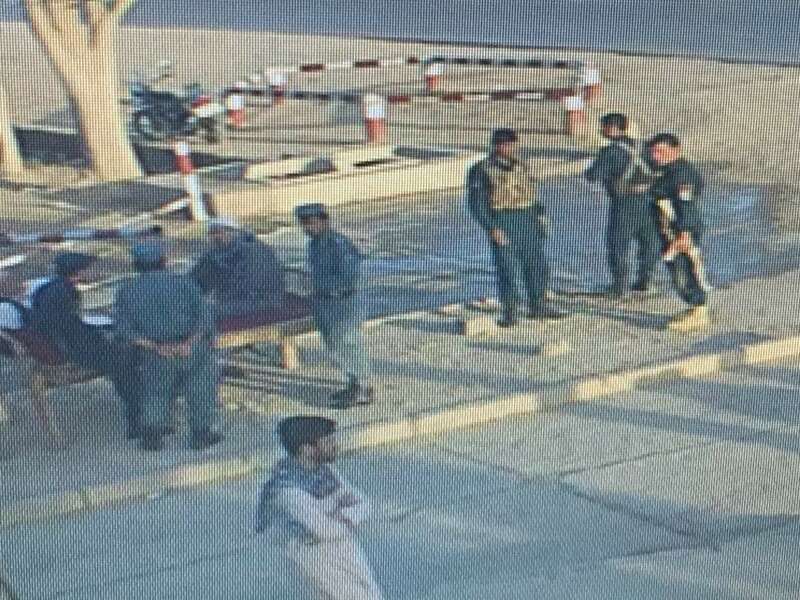 A large group of officers from the Afghan National Police Force are reportedly waiting outside the Afghan-Turk Boys High School in Shibirghan in order to detain Turkish teachers and seize the school at Turkey’s request, Turkeypurge.com has just learned. According to an email sent by one of the Turkish teachers to the TP editors late on Friday, the school building is surrounded by the Afghan police that do not allow anyone to enter or leave the school premises. 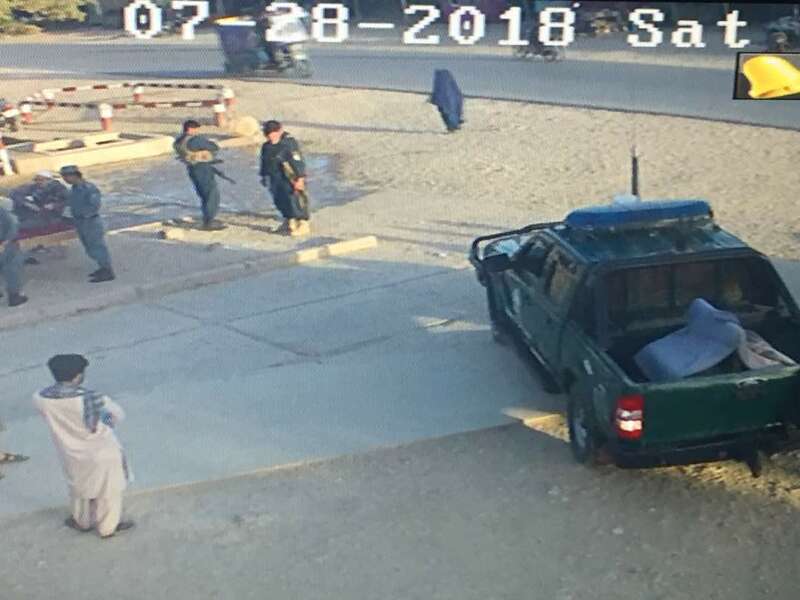 “The Governor of Jowzjan province together with the Police Chief will join the [scheduled] raid on both Afghan-Turk Boys High School and Afghan-Turk Girls High School in Shibirghan city at 6:00am local time. It was said that the Governor of Jowzjan was in Kabul over the past three days to coordinate the raid with the Office of First Vice President (Rashid Dostum) and the Turkish embassy. It was also reported that the raids are approved and supported by the Office of First Vice President, who recently returned from Turkey. The Turkish government has increasingly put pressure on the government of Afghanistan to either shut down or transfer ownership of the Afghan-Turk Schools to the Marif Foundation which is affiliated to and supported by the Turkish government. Turkish officials and the Turkish Embassy in Kabul have continuously targeted the schools and its staff over the past few years. The unlawful and politically motivated measures taken within recent months against the Afghan-Turk Schools have been perpetuated by the Turkish government,” the e-mail read. The Afghan-Turk Boys High School and Afghan-Turk Girls High School in Shibirghan city are affiliated with Turkey’s Gulen group, which is accused by the Turkish government of masterminding a coup attempt on July 15, 2016. 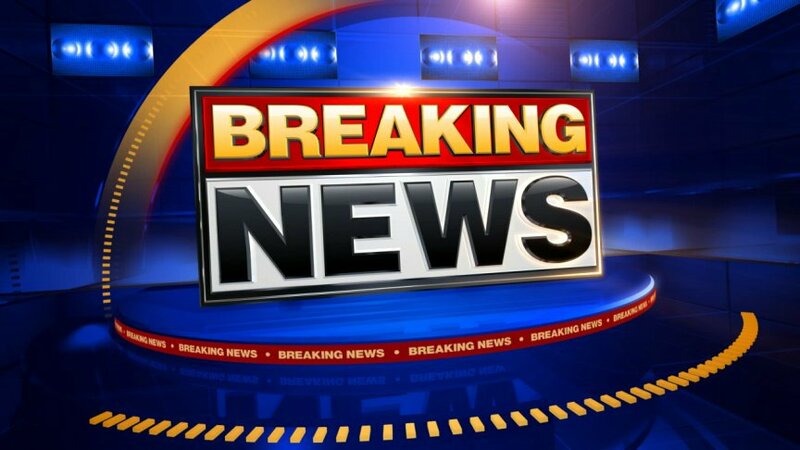 More than 150,000 people have been detained and 90,000 were remanded in prison over Gulen links in Turkey since the failed attempt. Meanwhile, Turkish President Tayyip Erdogan called on foreign governments to “punish” Gulenists in their own countries.